I read in a Facebook group about Eurovision that Madoona will be performing with Maluma and a Brazilian singer called Anita. So if it's true, that Maluma collaboration will be on her album (unfortunately). ^ Word is that the collaboration with Maluma will be the first single from the project, which is allegedly called "Medellín" and is rumoured to be out this Wednesday. All of this reminds me of American Life for obvious reasons (which is great); I would also wager that each of the personas listed is related to a specific song on the record. Above all though, it's very refreshing to see her putting so much effort into this project, especially after the past decade of less inspired works. 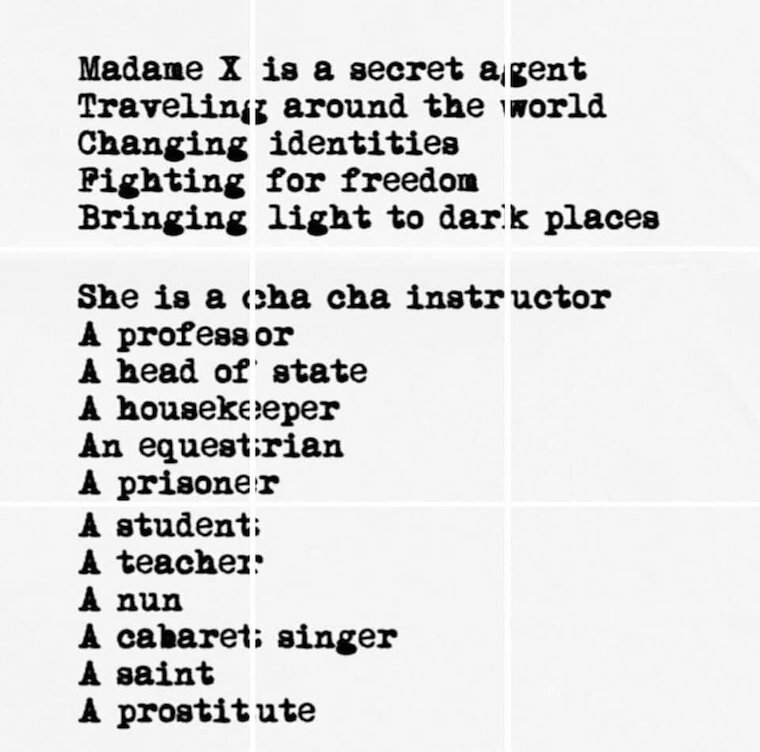 Album is confirmed, Madame X! This really looks incredible, can’t wait to see what she does with all of this. Bring on the record and tour! I'm really looking forward to this; first Madonna album that I feel excited about in a while. There's definitely more thought going into this one, it seems. What if each one of the characters on that list represent one song on the album? That way, the song with Maluma would be the one where she's a cha cha cha instructor. Please just let this song be good. I can deal with a duet as long as the music is up to par. I've downloaded Maluma's past two albums on Apple Music just to get a preview of his sound and chops.